China’s military strategy experienced a decisive change under Chairman Deng Xiaoping, who abandoned the old paradigm of ‘People’s War’ in favour of a more mechanised strategy. During the 1980s, China’s military strategy experienced a second decisive shift when, due to improved relations with the Soviet Union, the threat perception was directed towards China’s potential offshore theatres. Pradt outlines the genesis of China’s new military strategy, the need for blue-water capabilities and the implementation of this new defence agenda. 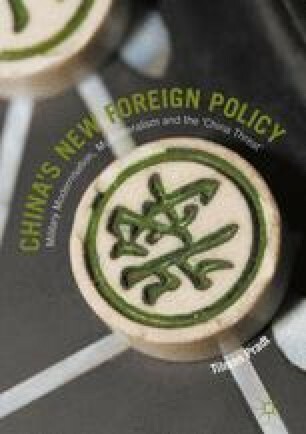 China’s potential traditional security threats, including the USA, Japan, India as well as border and coastal defences, and internal insurgencies, are analysed and China’s new security concept for addressing these threats is examined.